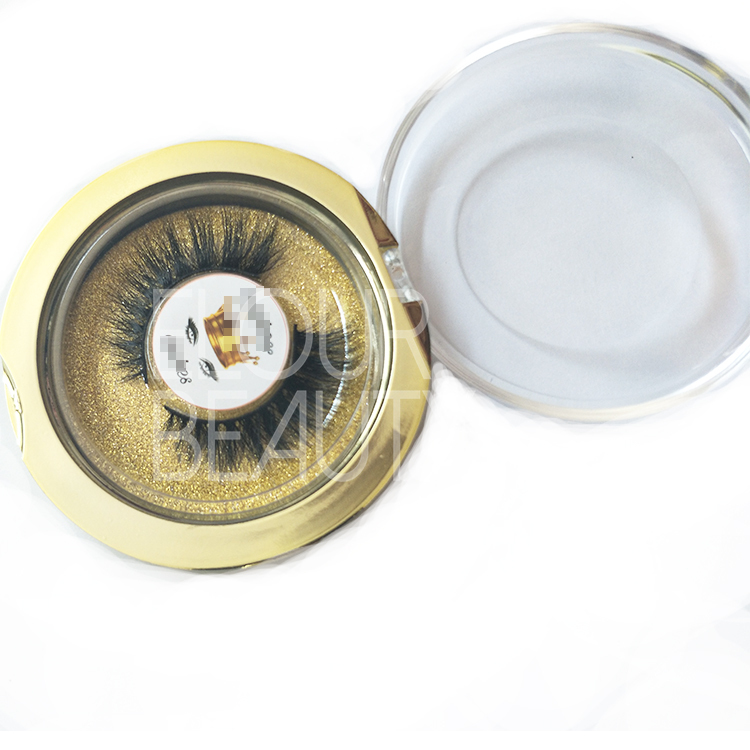 Private label volume mink 3d lashes younique wholesale.Mink hairs with animal cruelty free,the natural hairs for lashes,same as real eyelashes.Multiple layers give lashes so full and volume,the 3d effect make lashes vivid and fluffy,just make you as the star.Custoemrs own logo packaging boxes for lashes can be made with free design.Our 3d mink lashes luxury and high quality,the younique ones and wholesale in China Qingdao Elour lash factory. 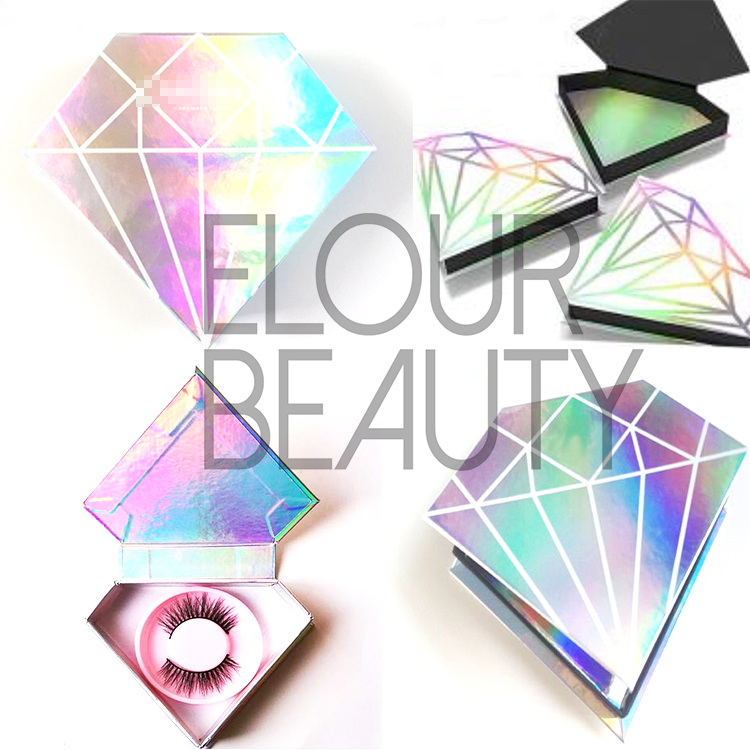 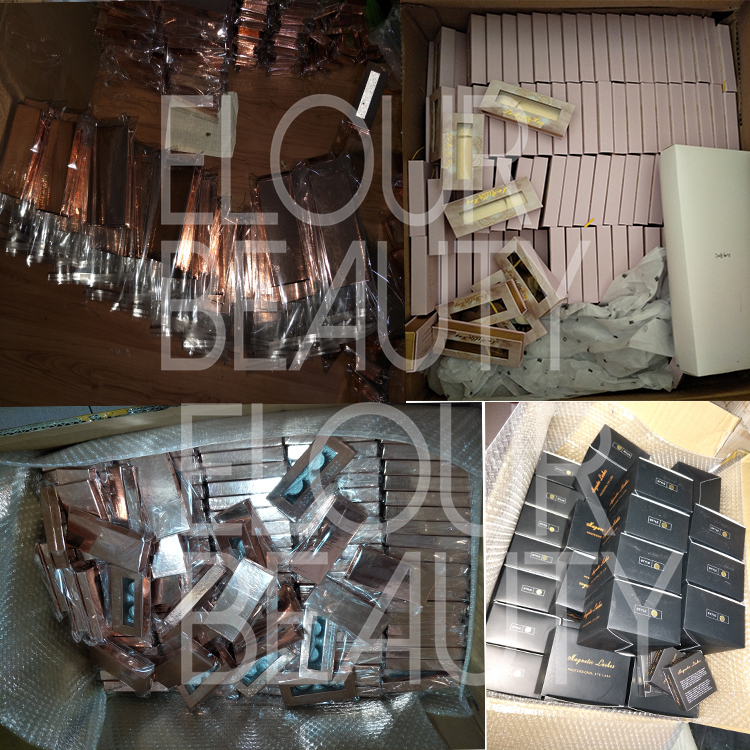 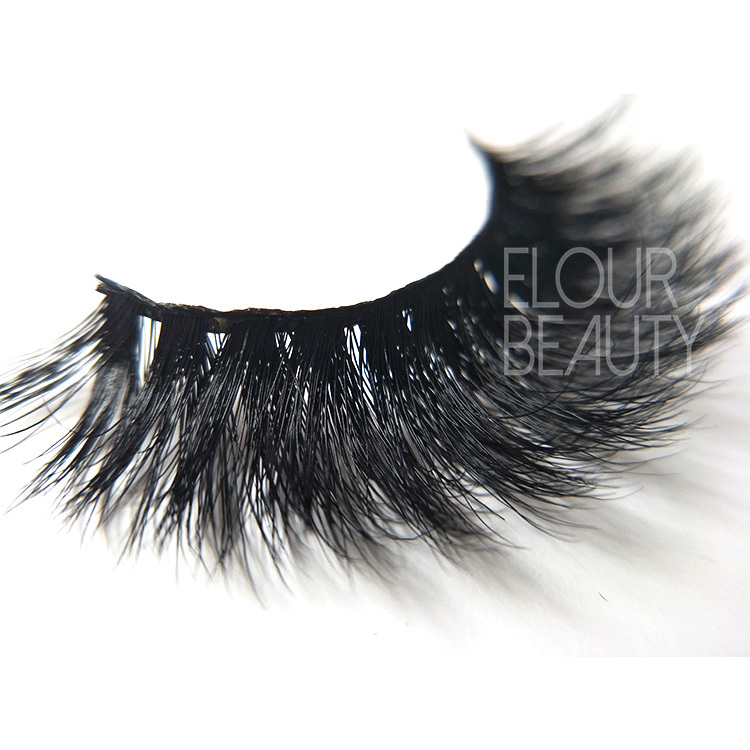 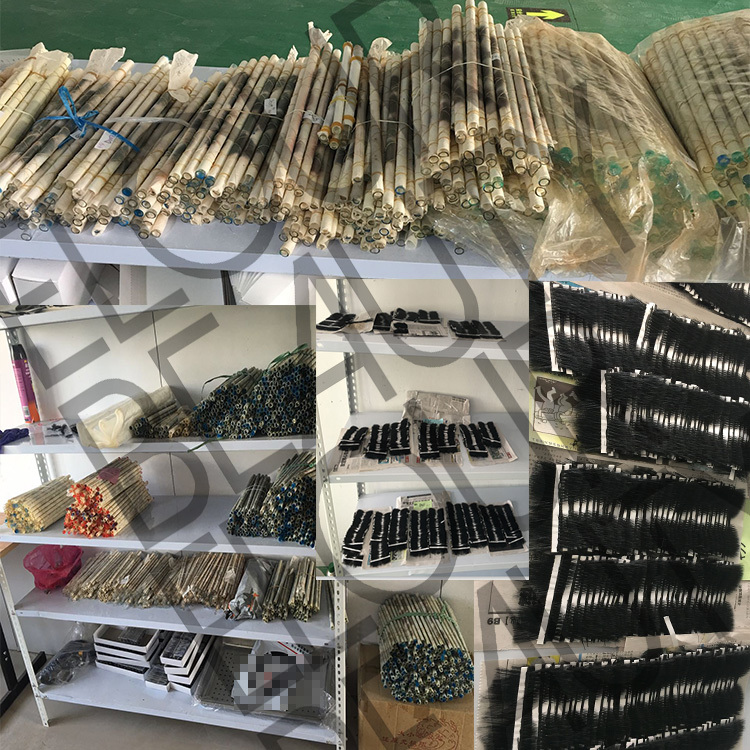 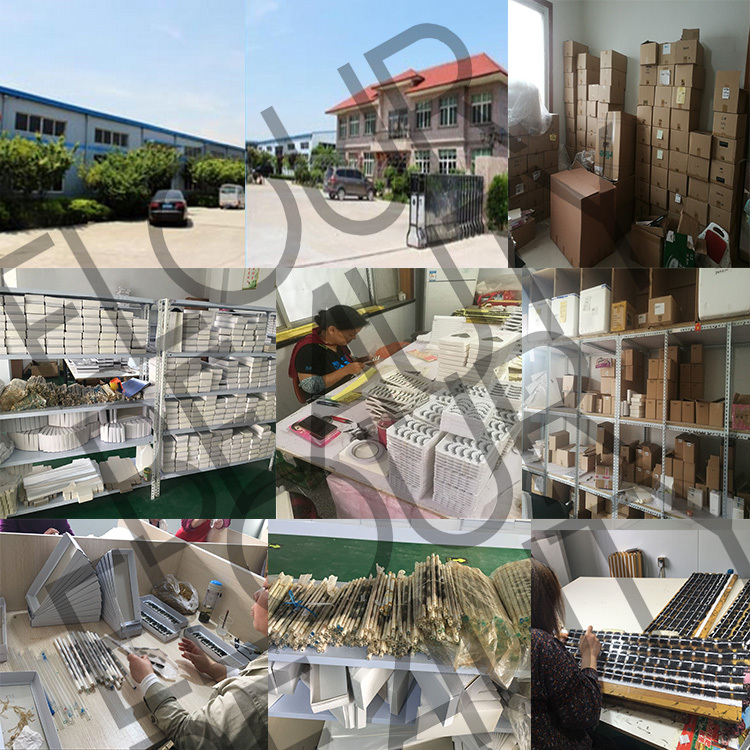 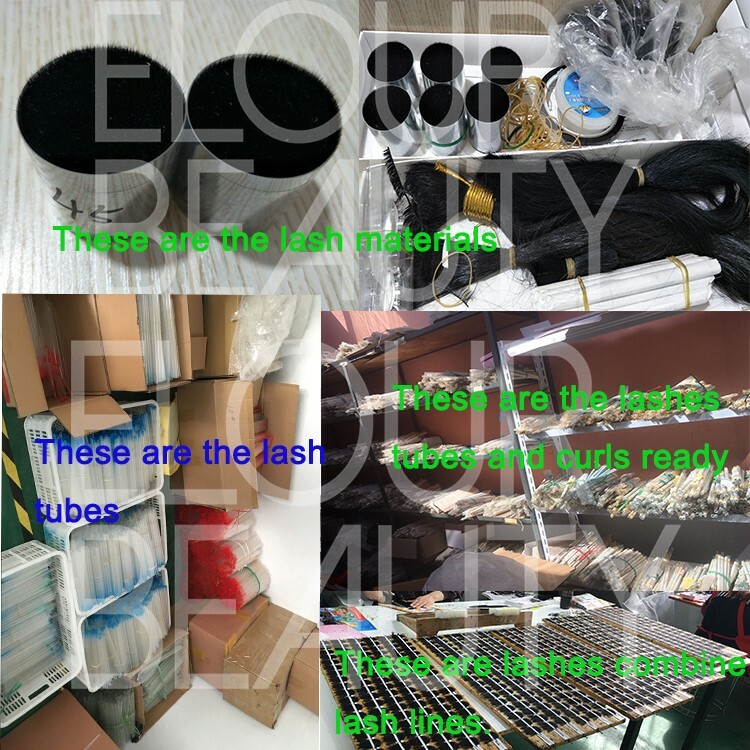 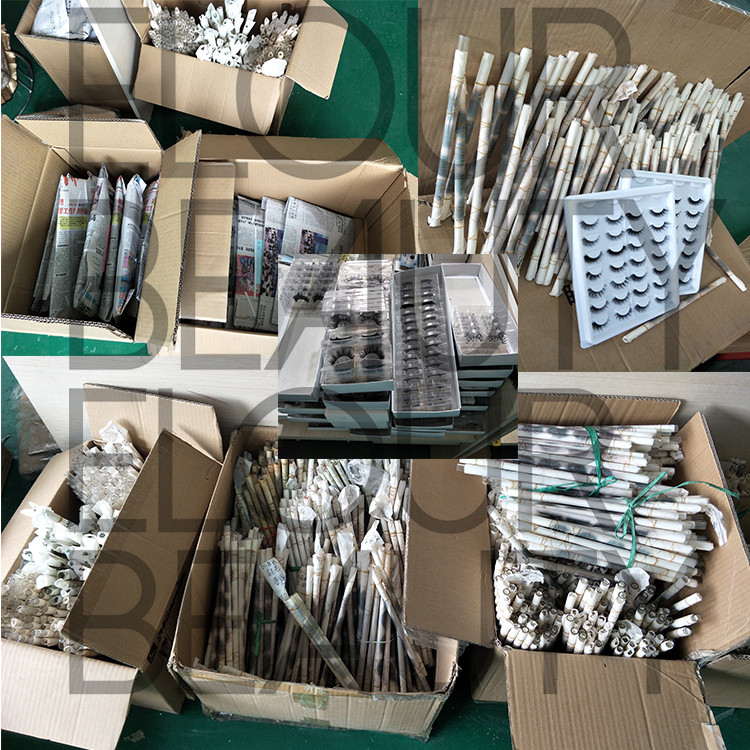 Qingdao Elour Lashes are the trustworty and responsible manufacture for 13years.We provide for our customers the best quality lashes with best service.Each business is making a friend,not only profit.We hope to work together with our customers to get win-win. 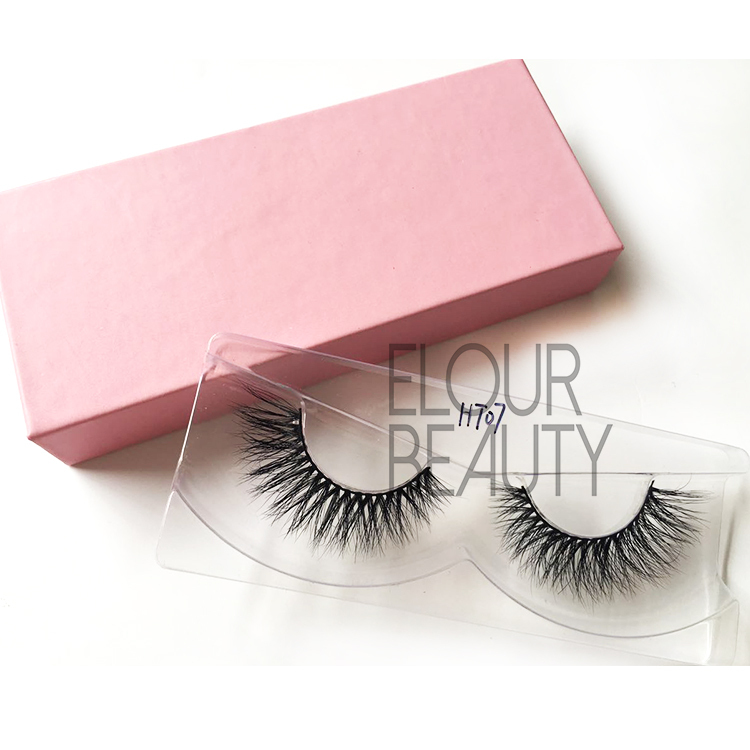 3D mink lashes,the best lashes and really the top selling and popular lashes among the beauties.What we do,onlyl do the high quality 3D mink lashes,really can help you great selling and attracting many long-term customers.All the users will fall in love our 3d mink lashes,we are so confident to our quality.What are you hesitating?Please have a try our 3d mink lashes,believe you will love them. 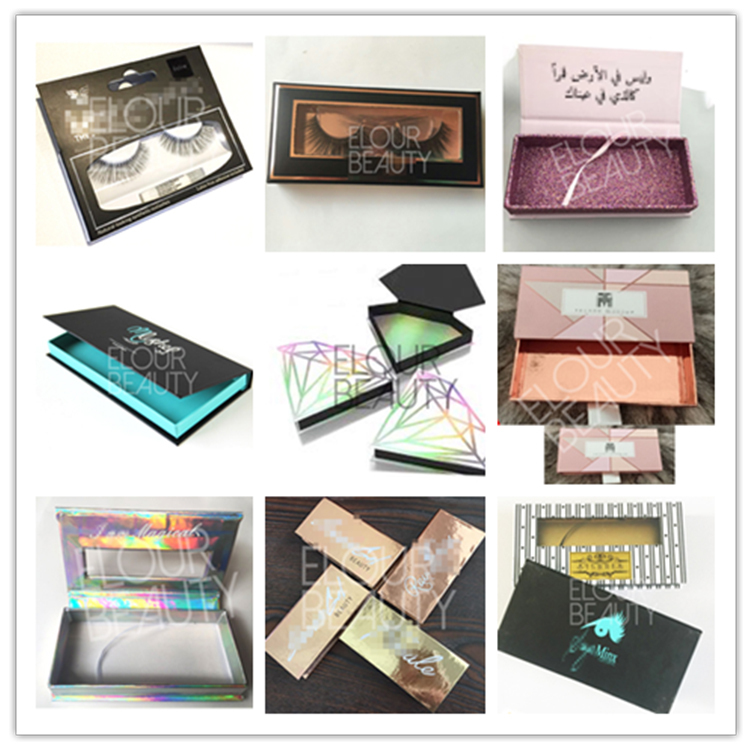 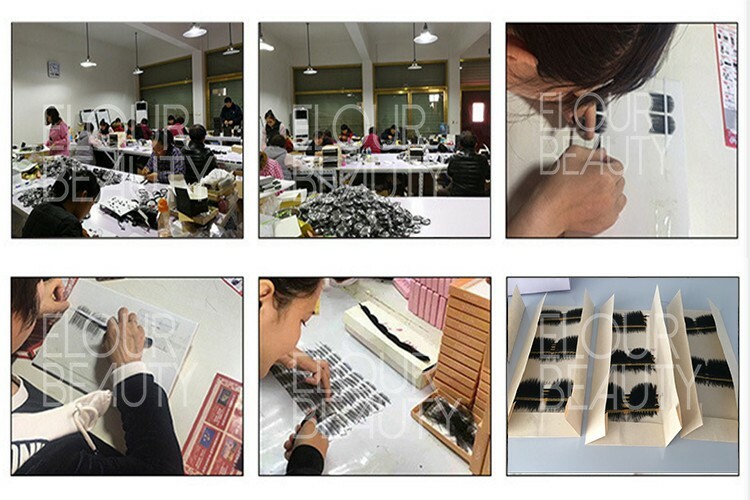 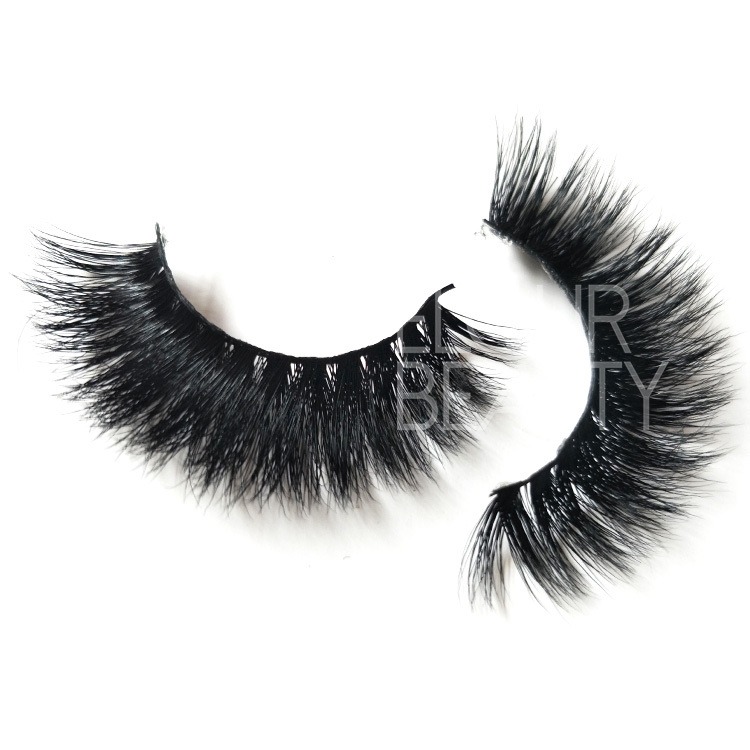 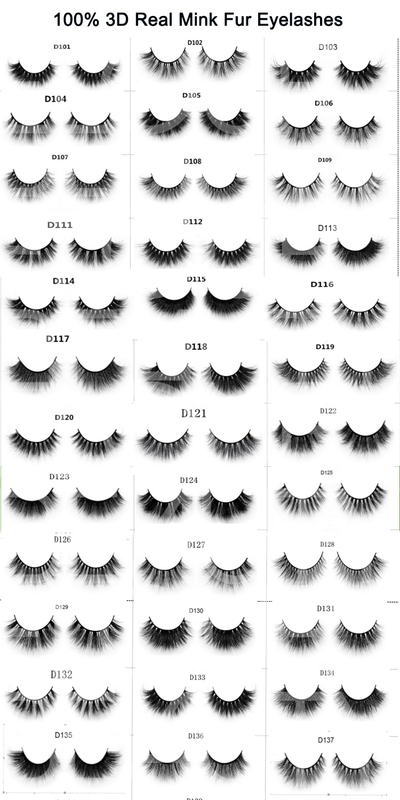 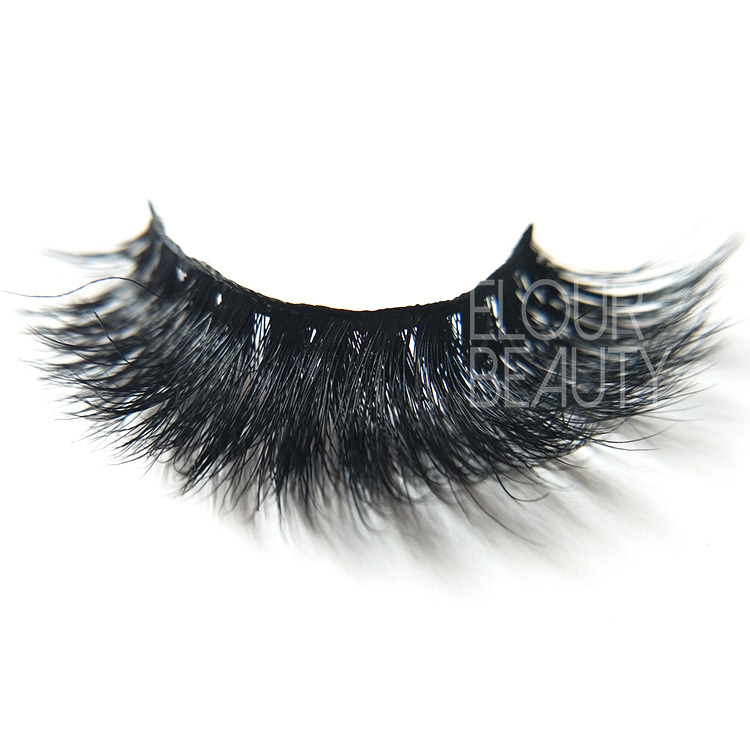 These are different kinds of lashes private label,we made for customers. 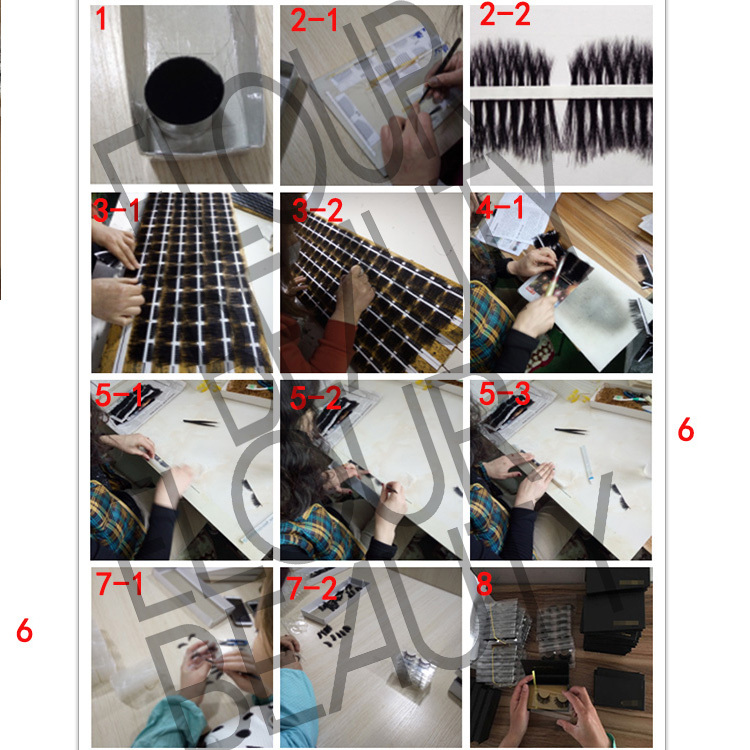 The procedure to making volume mink 3d lashes younique and other fake eyelashes.